Vanessa was told she had Pudendal Neuralgia, which had given her seven years of excruciating pelvic pain that made it impossible for her to sit. Pudendal neuralgia is inflammation and compression of the pudendal nerve in the pelvis. While considered rare, it can occur after childbirth or trauma to the pelvis. Vanessa attended Yoga for Pain and learnt to manage her pain, reduce visits to the physio, and do things she never dreamed possible. 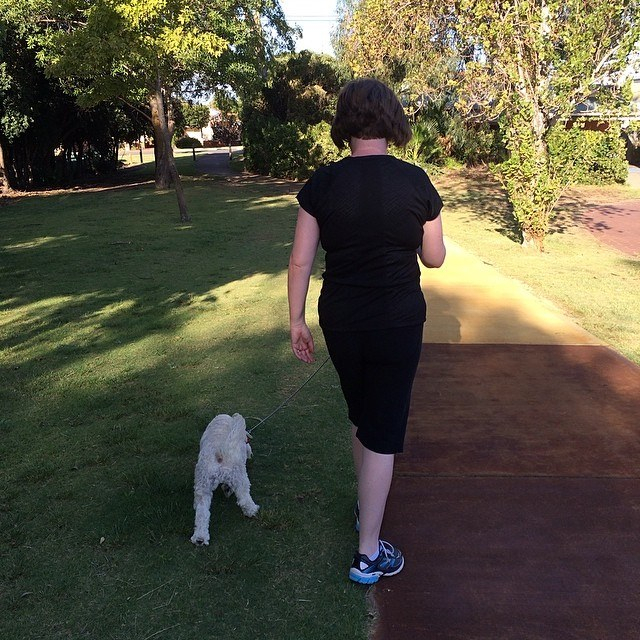 Chloe wanted to take up more physical activity but was restricted by muscle and joint pain from sarcoidosis. Her condition seemed to be exacerbated by being run down, and while she said she felt most well after a good sleep, she suffered from insomnia. Chloe’s psychologist specialises in pain and recommended her to Yoga for Pain.